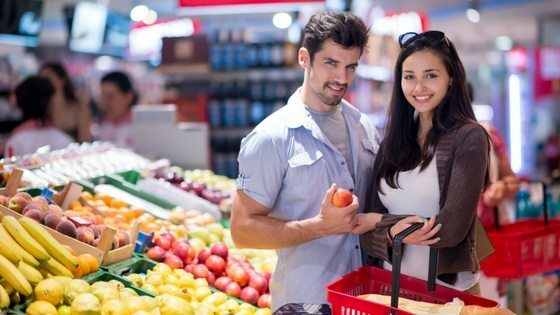 How To Reduce Waste: Plastic Free Aisles in Aussie Supermarkets! The question of how to reduce waste as a nation is certainly not easy to answer. As an operator in the waste and recycling industry – we put most of our thinking into how can we recycle more. However – in recent blogs, we have come round to another way of thinking. Given the serious problems globally from out of control plastic pollution (see our blog on the Great Pacific Garbage Patch) – we are off the clear opinion that real prevention of pollution (and mostly plastic production) has to be key. See our blog on how the Australian waste sector is in crisis. Any good doctor will tell you that prevention is better than cure – and that is also true in reducing waste and pollution in our environment. 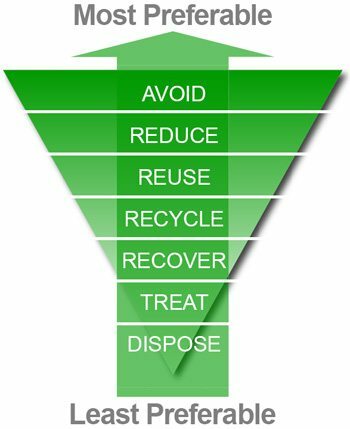 The Australian waste and recycling pyramid as below makes it clear that avoid and reduce i.e. waste prevention are the most effective methods of preventing pollution. In today’s blog we will cover the latest campaigns to encourage major Aussie retailers and supermarkets to reduce plastic wrapping – and have plastic free aisles. Waster was designed to help small and medium Aussie companies reduce their waste bills and boost recycling. As we do not operate any landfills (unlike our competitors) it is in our interest to boost recycling – as you reduce your costs and our profits are not impacted. We actually make more money from recycling than general waste! Is reducing plastic in the first place how to reduce waste? We have covered how recycling and current waste management methods are not anywhere near sufficient to tackle the plastic pollution epidemic. An appearance of being clean and fresh – it can be processed into numerous colours – and many people believe it keeps food away from germs etc. A believe that it all gets recycled – when nothing could be further from the truth. Can plastic be phased out completely? Let be honest – it will be extremely difficult to phase out plastic. The UK government has recently announced a plan to end one off avoidable plastics by 2042. This would cover crazy items such as plastic drinking straws. You can see our blog on the damage caused by drinking straws here. This is a noble target – but we believe that commercial interests such as supermarkets have a large role to play. Supermarkets have huge market power – as what they dictate, suppliers will have to adhere to – for good and bad. In our blog on airline waste – you can see that the same issues apply in the air and on the ground. Consumers are often amazed about how much needless plastic packaging there is on food – such as plastic packaging on bananas. “What we need is timelines to force innovation, so if we have something to work towards, we can then work towards it. So it’s great to see that leadership,” Ms Johnson said. 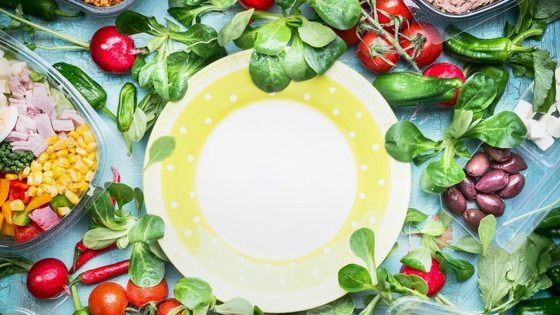 There are alternatives to plastic wrapping that are being developed such as biodegradable (compostable) versions made from potatoes. There is obviously two sides to this. Consumers have lots of power – as they can choose items that are not wrapped in plastic packaging. However – Woolworths in Australia has previously said that consumers prefer plastic wrapped products. This needs to change as supermarkets will go where the money goes. How to reduce waste and in particular plastic waste will be the big environmental story of the next few years. See our blog on why we need a single use plastic ban. Everyone has a part to play – and particularly consumers. If you stop using plastic or buying plastic wrapped products – it will not be long before manufacturers, retailers and politicians take notice. 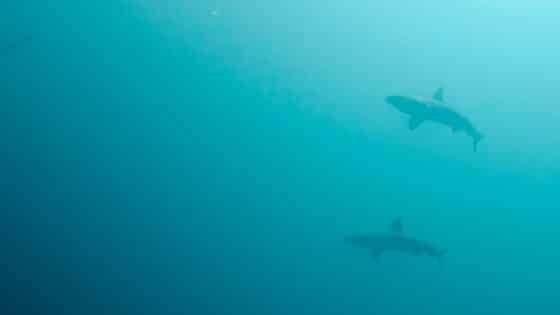 For more info on the topic – check out an excellent guide on plastic pollution produced by Sloactive – a business that develops sustainable luxury ocean wear and is focused on cleaning up the environment.